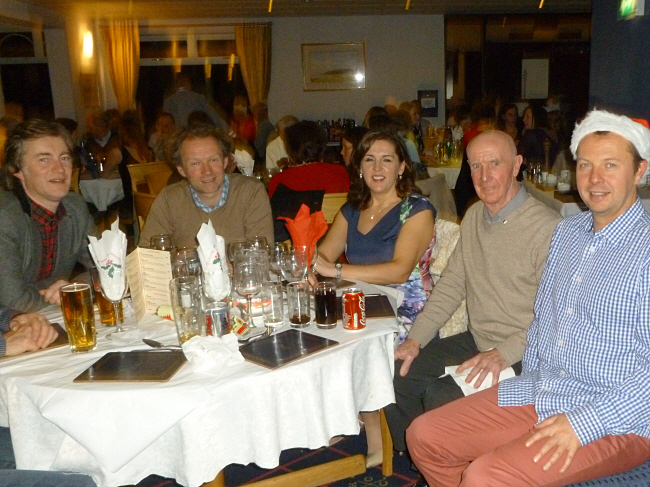 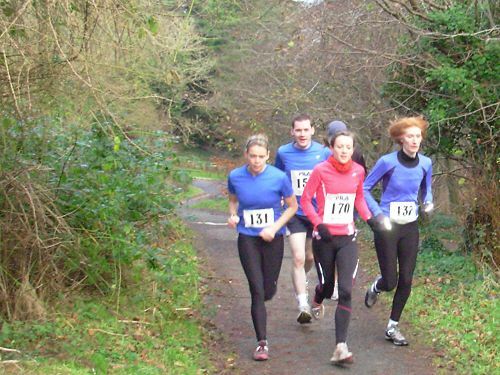 The latest IMC track meet took place at Le Chéile outside Dublin on Saturday. 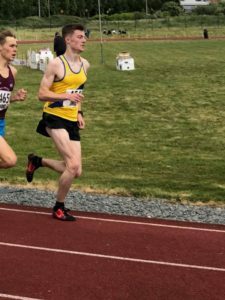 Two of our athletes attended looking for fast times and hopeful pb’s, but unfortunately the wind was blowing and the track is exposed so pb’s on the day were in short supply. 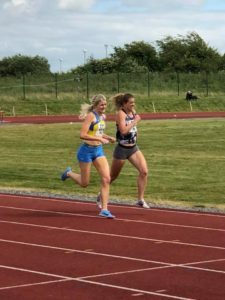 Rachel Gibson raced in the A 800M race and came away with a decent 2:12:24 which beat a couple of high performers and also involved a sprint finish against an athlete with 2:06 on her cv, which Rachel won to finish in 7th overall. 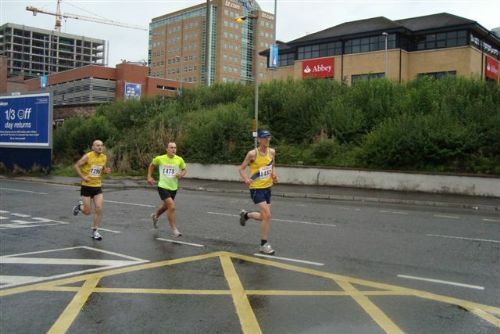 The mens 1500M B race included Craig McMeechan who is edging closer to the 4 min mark for the distance. 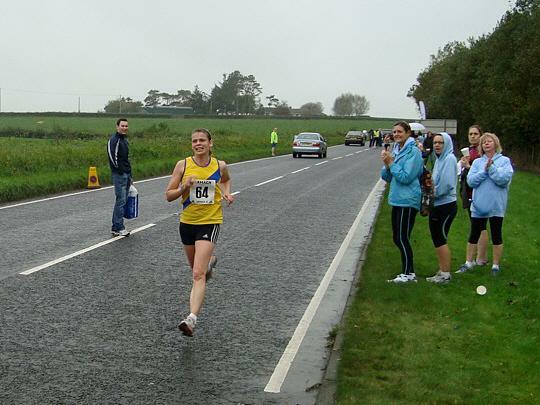 Once the pace setter left the scene after 700M it was left to Craig to take the lead. 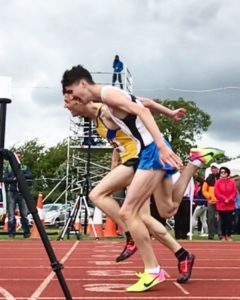 With 200M to go the chasers caught him and another sprint finish developed with Craig nicking it by 2 hundredths of a second and a pb time of 4:01:22.